When you replace both filters. Must replace both filters to receive discount. Must present this coupon to Service Advisor. Please present this coupon to the Service Advisor at time of write-up. Please present this coupon to Service Advisor at time of write-up. See your Service Advisor for details. Are You Interested in Special Pricing for Services? If you have ever waited too long to bring in your car for servicing, you know that it is either an inconvenience that grows over time or a larger issue than anticipated that could have been mitigated earlier. Putting off service that you need never ends well but finding the right garage or service center isn't always easy. When you bring your vehicle to us, you could save on high-quality servicing that your vehicle needs. 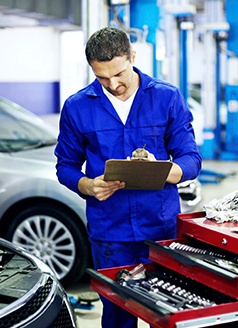 With the right coupons and the right service, you will find that keeping up with your vehicle's routine maintenance isn't as difficult as you may have thought. We have all had a negative servicing experience in the past. Whether it was low-quality work, a long wait, or high prices, the thought of bringing in your vehicle in for routine maintenance might leave a bad taste in your mouth. What sets us apart from your garage down the road is our dedication to your positive experience, special pricing on services, and speedy but precise skilled labor. Our service technicians can't wait to demonstrate their knowledge of a wide variety of models and makes as well as their pride in delivering quick, detail-oriented servicing. 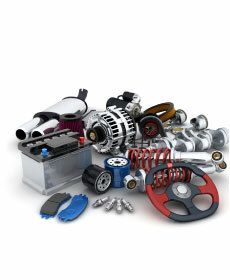 We are also excited to offer money-saving specials that make taking care of your vehicle easier than ever. Routine service is the best way to ensure your car stays in peak condition, and we are happy to offer specials that encourage you to do so. 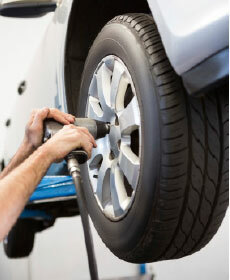 With our service specials being regularly updated, be sure to check in often to see which offers serve you best. When you are ready to take advantage of our service specials just contact our service department to schedule an appointment!